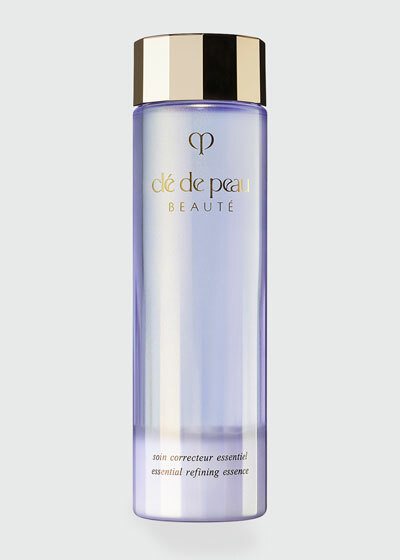 UV Protective Emulsion Very High Protection For Body Broad Spectrum SPF 50+ 2.5 oz. 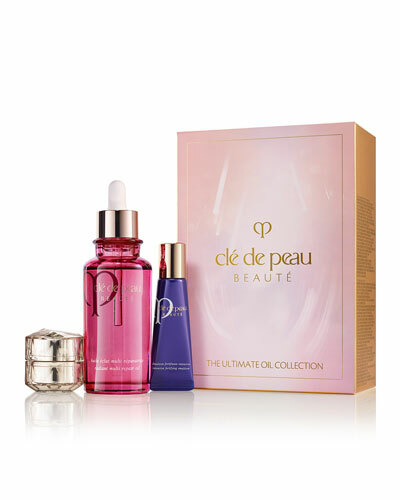 Founded in 1982, Clé de Peau Beauté is a luxury beauty and skincare line that melds science with elegance for cosmetics that are aesthetically unrivaled and innovative in their formulations. 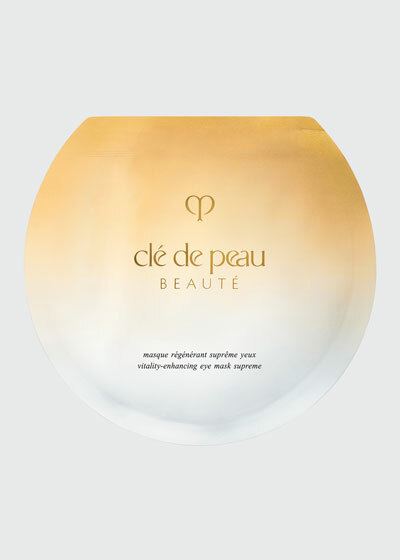 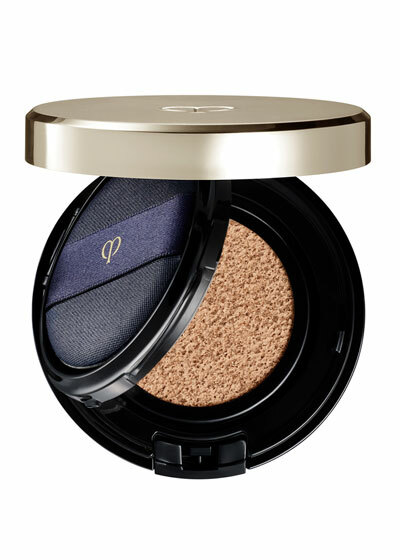 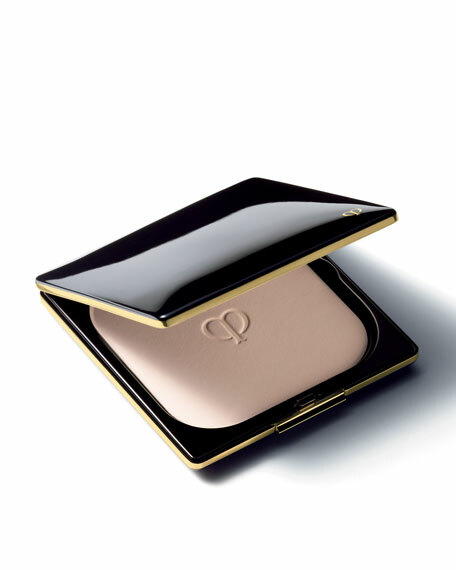 From the packaging to the ingredients, Clé de Peau Beauté is modern, enchanting, and remarkable in its dedication to simple and natural beauty. 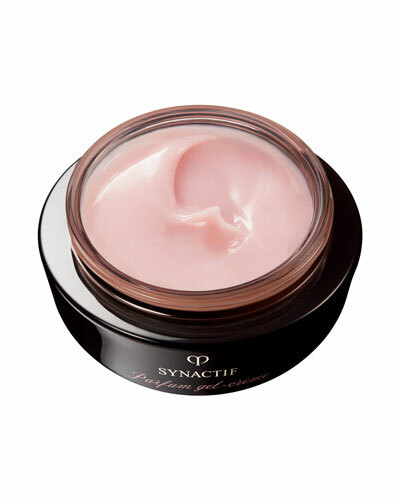 Advanced skincare helps reduce the visible signs of aging, while makeup gently enhances the skin beneath. 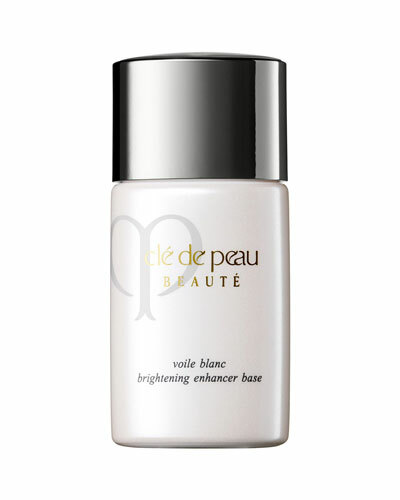 Clé de Peau Beauté also makes high-quality tools for smooth application, and bath and body products for a full lifestyle collection. 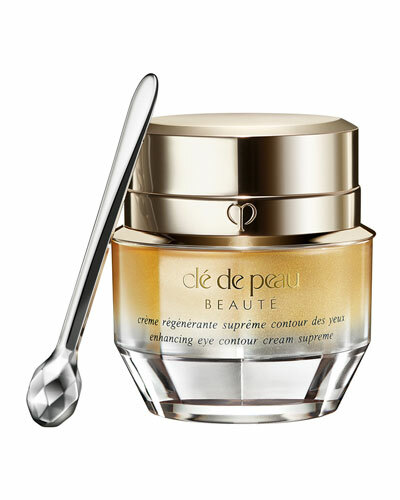 Shop a selection of Clé de Peau Beauté beauty and skincare for men and women at Bergdorf Goodman.